As part of the transition to IAW, we continue to look for ways to support our members through better programming and enhanced content. The IAW Leadership Team includes IAW members who offer support through our local and virtual networking events. We are expanding the Leadership Team and are seeking IAW members to join us in leading initiatives, both locally and virtually. These leadership opportunities provide avenues for you to increase your involvement with IAW and to help propel your own success as well as that of other women. Local Chapter Groups: We have local chapters across the United States and are looking for leaders for each chapter. As a Chapter Leader, you will be responsible for planning and executing a local meetup of IAW women every month. eCoaching : Our eCoaching platform allows you to share guidance, insight, and inspiration via a virtual platform. You will be invited to present during one of our monthly webinars, where you can offer your experience and knowledge to help IAW members with their personal and professional endeavors. 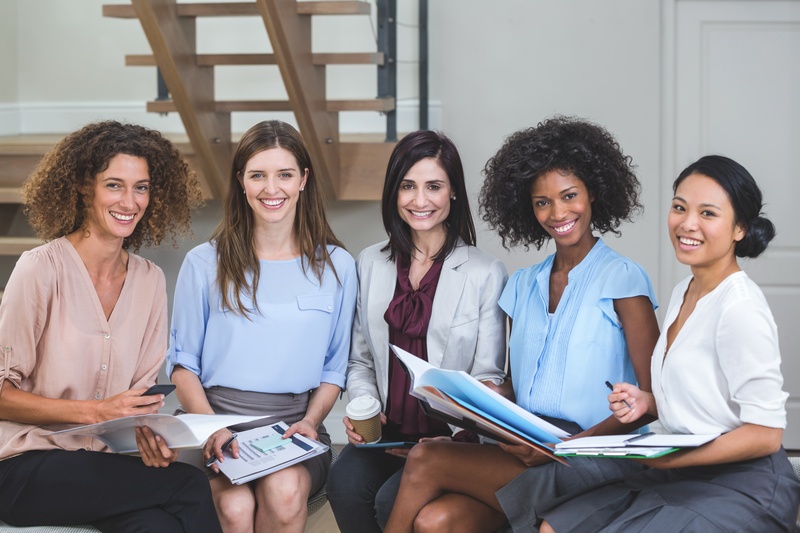 eChapter: The eChapter platform enables IAW members to connect over topics that pertain to any professional woman. Our eChapter leaders help to facilitate the conversation during this monthly meeting and provide input and perspective on the selected topics. Membership Ambassador: Promote IAW through the Member to Member program and build a revenue stream for yourself. If you are interested in joining the IAW Leadership Team, please submit the form below. We will review your submission and will be in touch with potential opportunities for you.